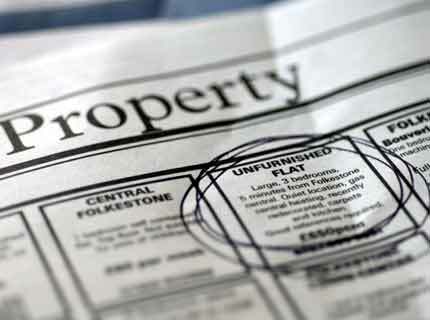 Are you a landlord with properties to rent? 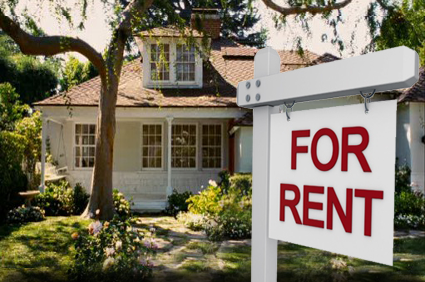 You’re not alone — with more people today choosing to rent rather than buy their homes, the market is booming with rental properties and landlords looking to sign some leases. With so many properties on the market, how can you make yours stand out? One of the best ways to promote your properties is with media. With the power of the internet, you now have the ability to easily reach hundreds of thousands of potential renters with the click of a mouse. Combining multiple kinds of media can make your rental property the hottest one on the block. Read on to learn how. Realtors and consumers looking to make the most out of using their wireless mobile devices for hunting down potential homes have some new technology at their disposal starting today. 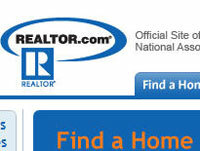 Realtor.com has introduced Realtor.com Mobile for on the go house seekers. 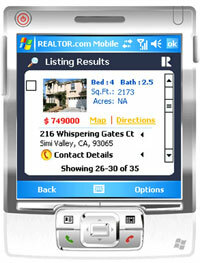 Realtor.com Mobile comes in the form of a free, downloadable application you install on a Windows Mobile enabled cell phone or PDA. With this application a home searcher can enter search criteria including city, state or zip codes, price range, as well as number of bedrooms and bathrooms. Results which are found offer contact information for the listing agent as well as the ability to map to each home for sale in the area. Favorite homes can be listed in a bookmarking style feature and Realtor.com Mobile also supports GPS-enabled devices for a homes near by feature. Homes can be found within a 10-mile range using this particular application. 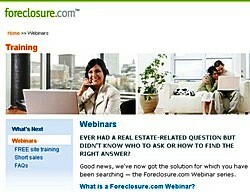 To help current and future investors to learn tips and strategies from experts, America’s largest and most accurate searchable database of foreclosed homes and investment property information Foreclosure.com has improved its training program with the addition of semi-monthly online Webinars. These 90-minute educational sessions are live, which means that participants are able to see, hear and interact with the experts right from their personal computer screens. In fact, Webinars are driven in part by visitor feedback and questions that are posed during the sessions. 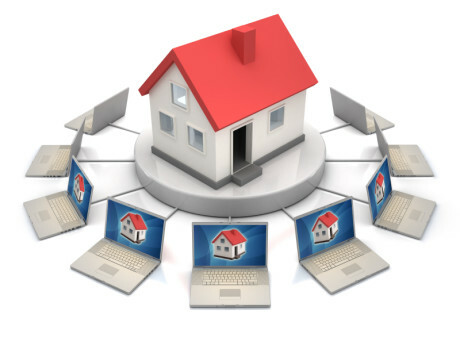 Webinars will feature some of the top real estate minds and gurus from around the nation. These special guest presenters will share their secrets to success and provide information that ensures participants walk away with real know-how knowledge.